Dong Nguyen, The creator of Flappy Bird said “I can’t go back to my life before, but I’m good now,” he told Rolling Stone magazine in an interview published Tuesday. I don’t blame him, he created a gaming hit amognst the Lowest Common Denomiator trend zombies of society for their smartphones. When asked if he would bring back Flappy Bird “I’m considering it,” was his initial response. As a little tid-bit to go with this article, It’s stated that Nguyen was a avid Counter-Strike fan and played it to constantly at the cost of his school work, he was one of the people who are doing it wrong and giving us gamers a bad name. 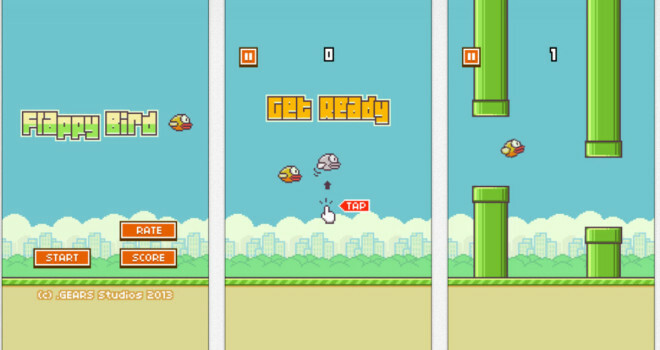 If you didn’t know or didn’t care, Flappy Bird is/was another small $1 smartphone game in which you tap your finger to guide the flapping bird safely through Mario-like pipes. It’s a time waster at best with no clear objective.